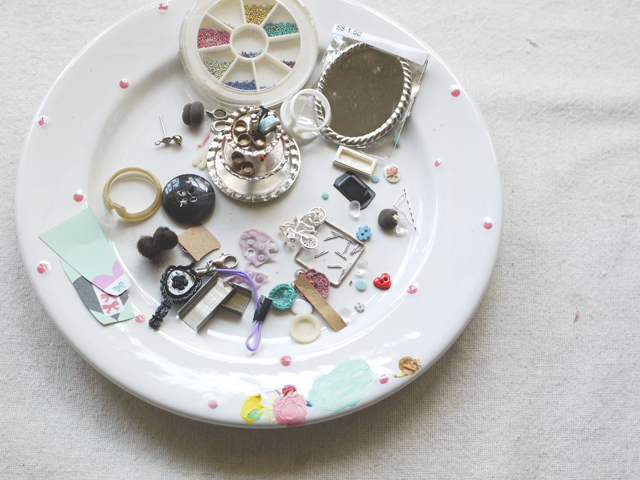 all the tiny things, can you spot some of them? 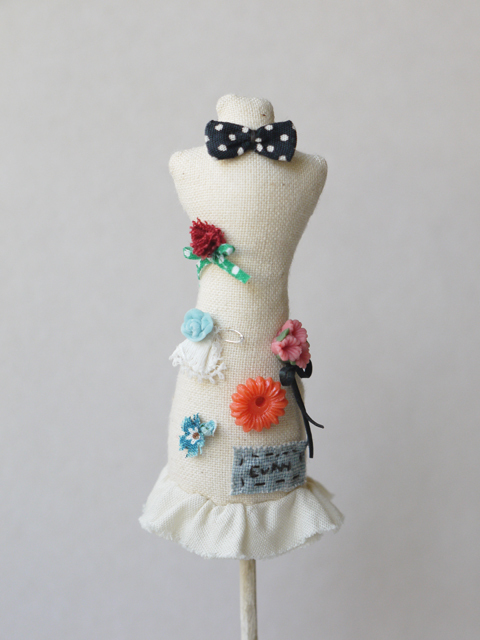 A mannequin with lots of brooches pin on it. 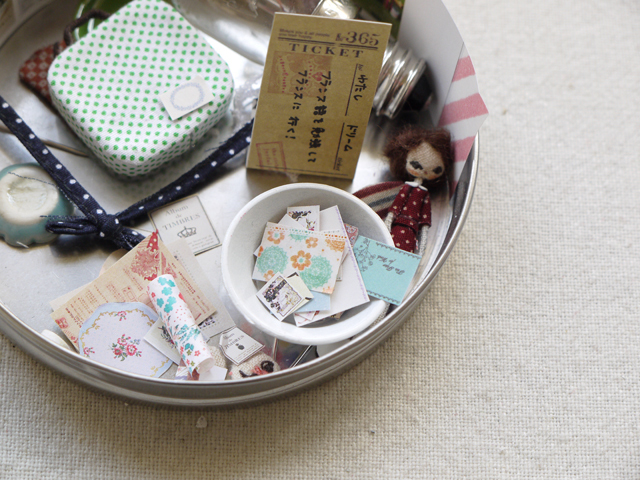 I start loving your atelier. Beautiful! This is the first time I leave a comment here, Your work is really amazing..I love your handmade atelier. You are a very very talent artist/crafter. 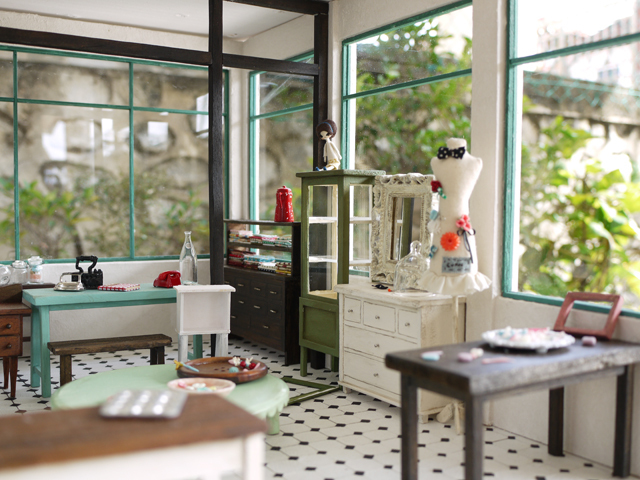 The atelier looks so real,I love the work and your pics,mini regards. gosh!!~... You are incredible.. amazing! !~ I wish so I wish one day I could made a family hometown house with dolls for my parents and all my family members..
Like the colour you choosen. Everything is just perfect . Wow!! Incredible!!! I love all these tiny things!!! u created my dream house! Amazing! can't wait to see the real one at pipit! Jiminy Cricket! I adore the atelier! The cuteness factor alone is off the scale. You are amazing! love it! u are so talented! 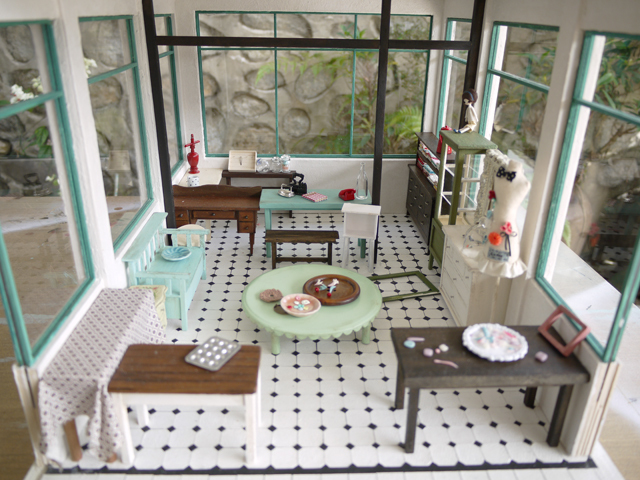 What a beautiful miniature studio - it's so cute! It will be perfect with your little dolls in it too! 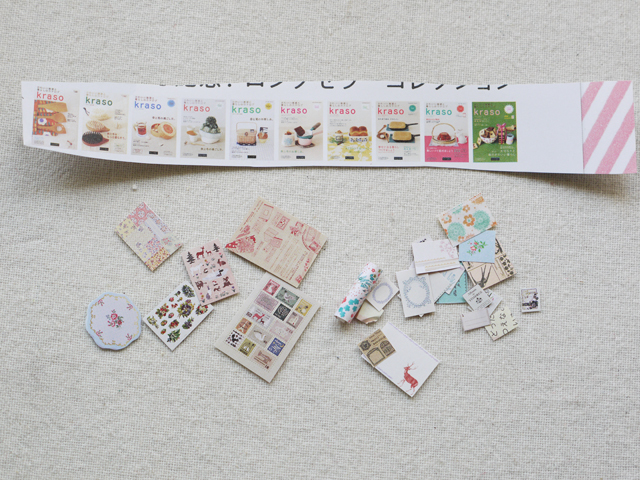 Your atelier looks so real, you have some great minis. this is so gorgeous! Loving the atelier and all minute details are taken care of. Your projects are simply stunning! OH!!! This is so sweet. my heart almost can't beat. BEAUTIFUL! This is so amazing. I am in love with your mini space, i so wish to look in person. You took wonderful photographs. 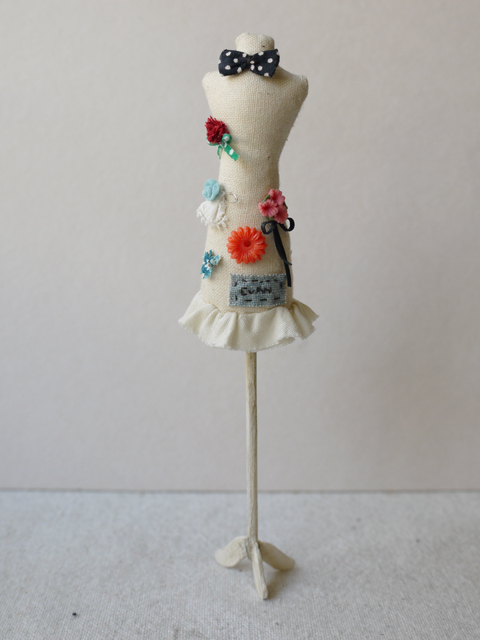 I found you on the gallery hanohou website, I am also in the luvable hugable show. Thanks for sharing all your goodies. how did u do this mannequin? ?